ASP. 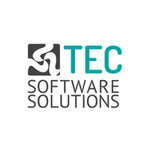 Net/ Sitecore Developer, TEC SOFTWARE SOLUTIONS - Aplica pe eJobs! Should you choose to join us, you will be working alongside young and friendly people while expanding your technical and soft skills. Our work revolves around sports (football, golf, and racing), the entertainment industry (music festivals - Untold and Neversea), video coaching and many others. We strongly encourage and support any free time activities that you might have. We are excited to get you on our team! 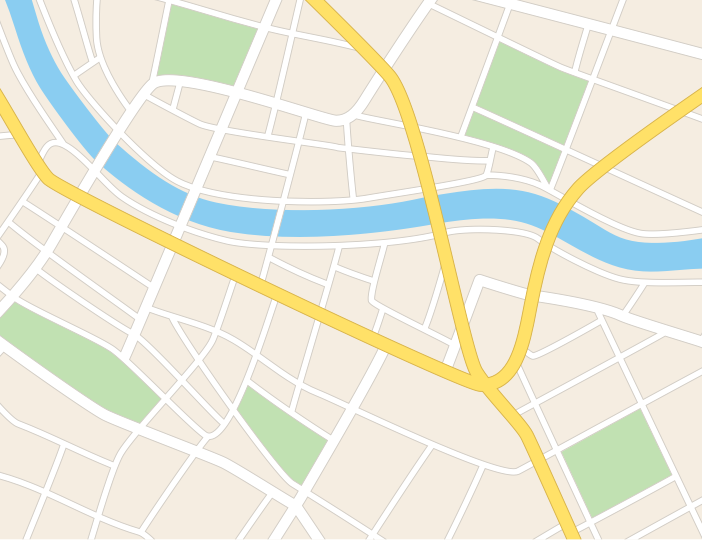 DRIVING OUR CLIENT'S BUSINESSES FORWARD WITH INCOMPARABLE EXPERIENCE AND EXPERTISE High quality web development is our constant goal and our clients look to us for ideas as well as 'go to' technical experts. We're proud of our work and will always strive to over deliver for our partners and clients. Our people have delivered applications and core technology for some the biggest brands and we look forward to new challenges.